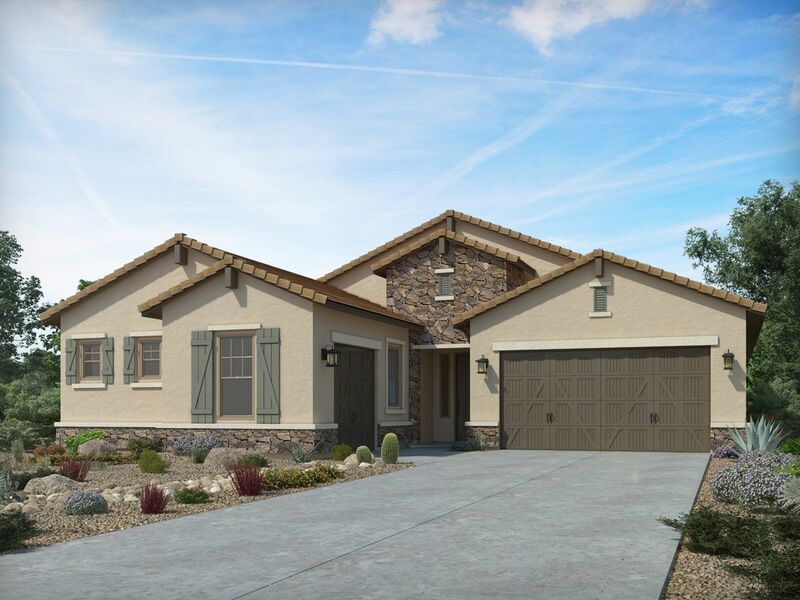 Energy-efficient living in a prime location in Goodyear. A community of new, incredibly energy-efficient homes, ranging from 2,278 to 3,785 sq. ft., and is just a few miles from I-10.